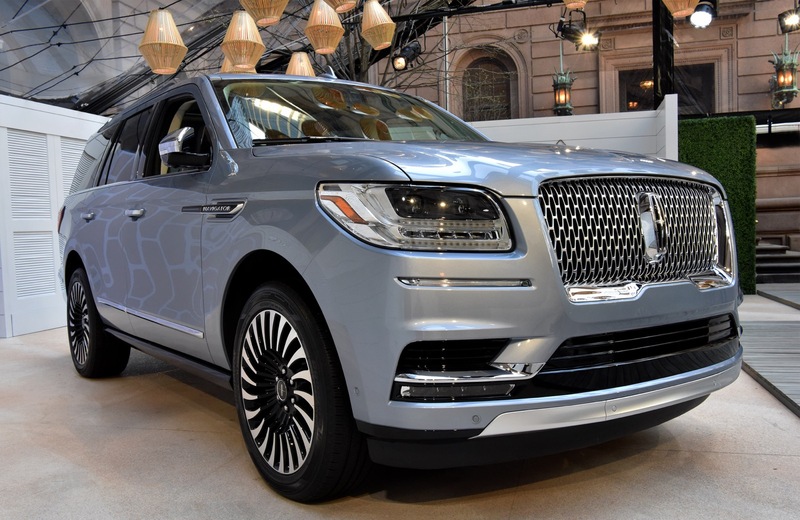 Update: a commenter has informed us that the ‘Presidential’ trim line is actually what Lincoln calls the range-topping Black Label trim in China. 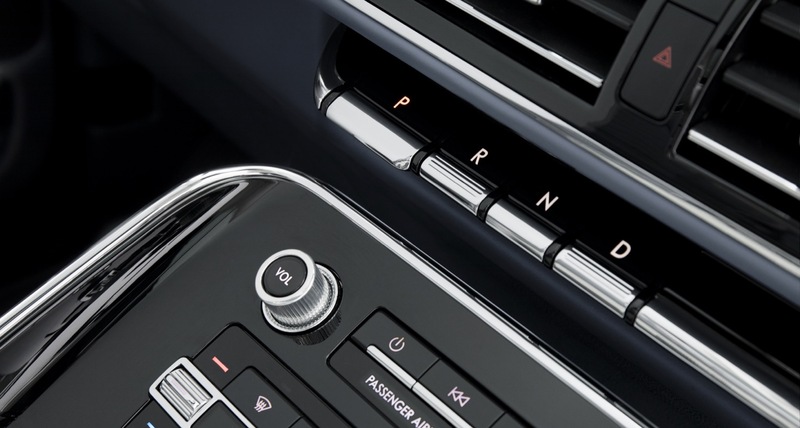 The more you know! 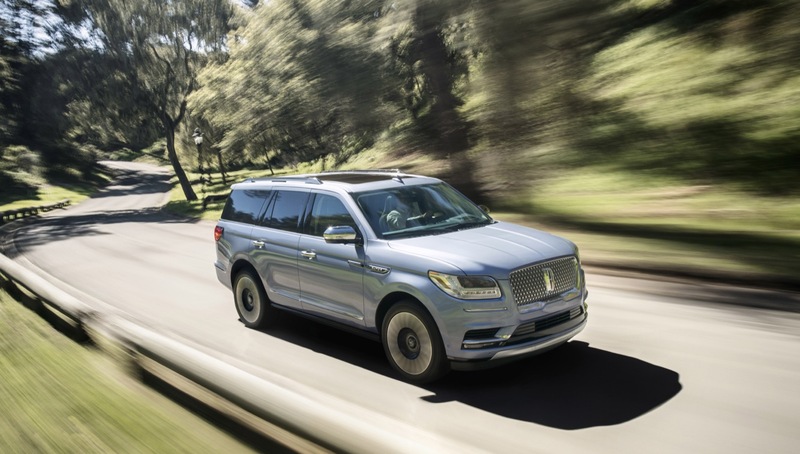 Sales of the Lincoln Navigator were up 70 percent in October. 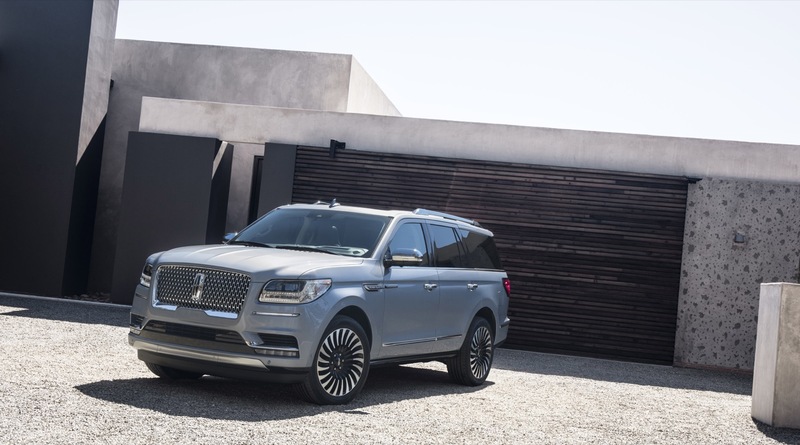 That’s huge news for Lincoln, a brand that has struggled to drum-up hype for its products in recent years. 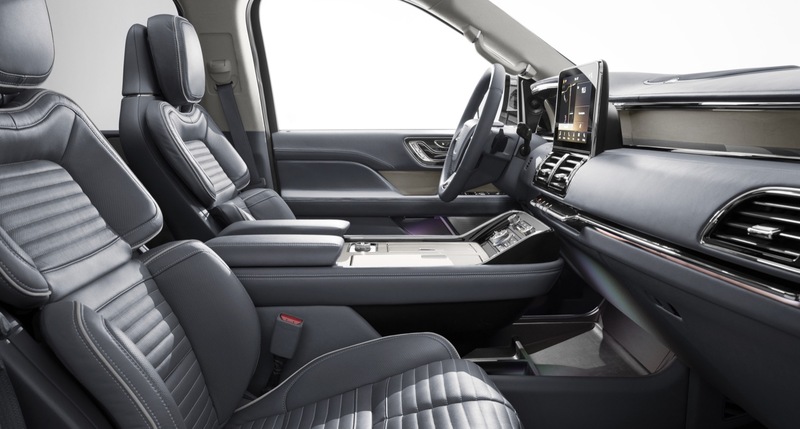 What’s even more impressive is that the majority of buyers were opting for the range-topping Navigator Black Label, which can cost over $100,000 with certain options applied. 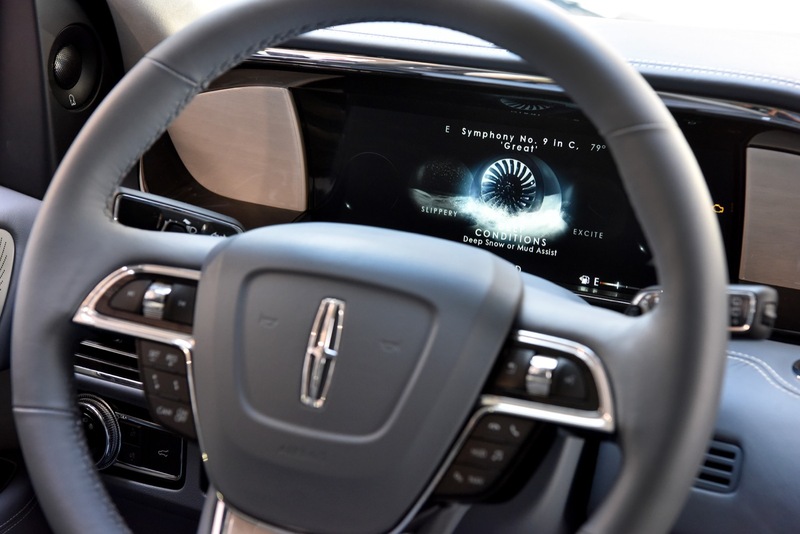 The Navigator is a hit, then, so it’s no surprise that Lincoln is busy cooking up more ways to attract customers to the nameplate. 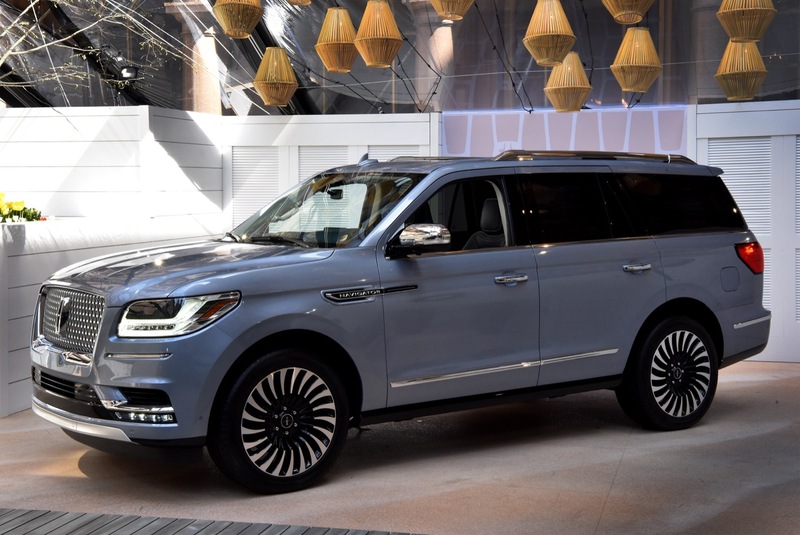 Ford Authority has captured an exclusive spy photo of a Lincoln Navigator test vehicle with a never before seen ‘Presidential’ script badge on the rear right. 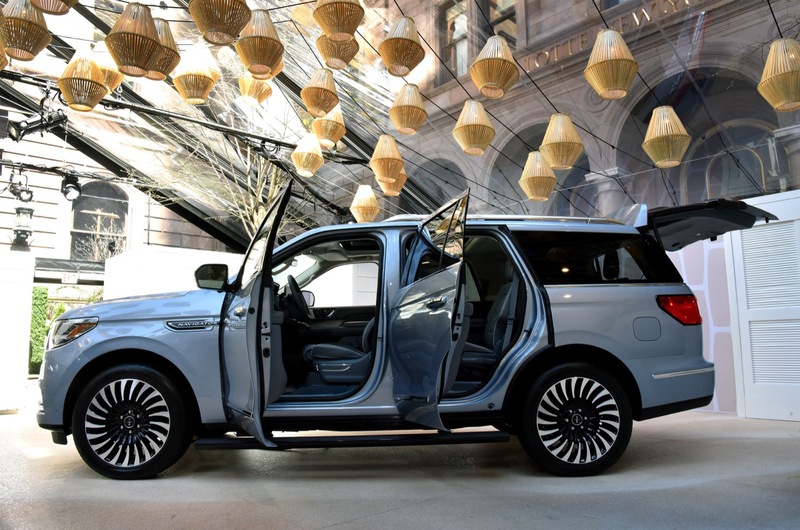 This isn’t a dealer special or aftermarket creation, either. 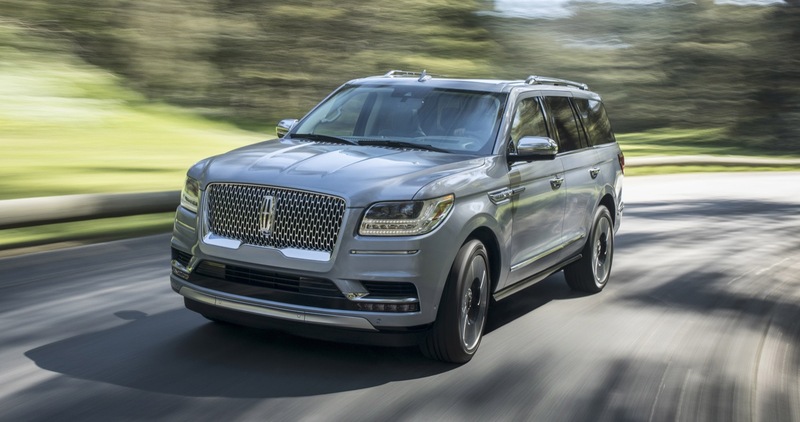 If you look closely, you’ll notice the vehicle;’s license plate is a Michigan manufacturer plate, which can only be acquired by actual automakers. 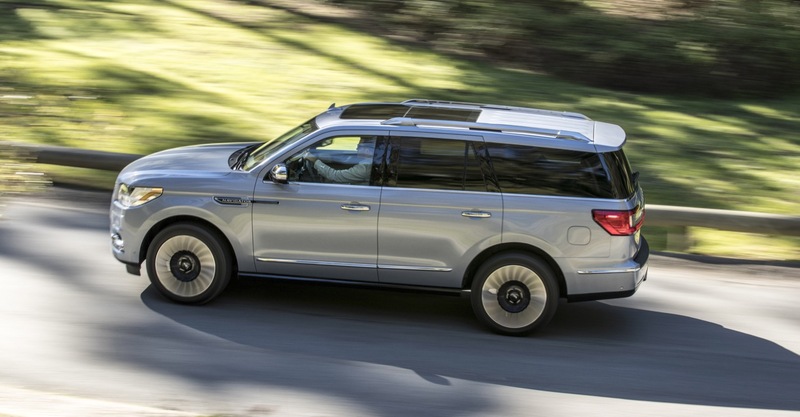 Ford has something up its sleeve with the Lincoln Navigator Presidential, it seems. 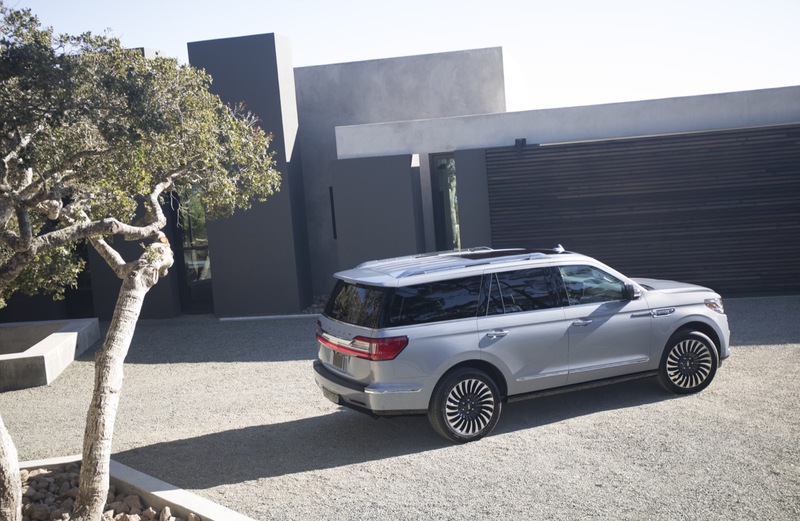 If we had to wager a guess, we’d say the Lincoln Navigator Presidential is a limited edition model or a trim package. 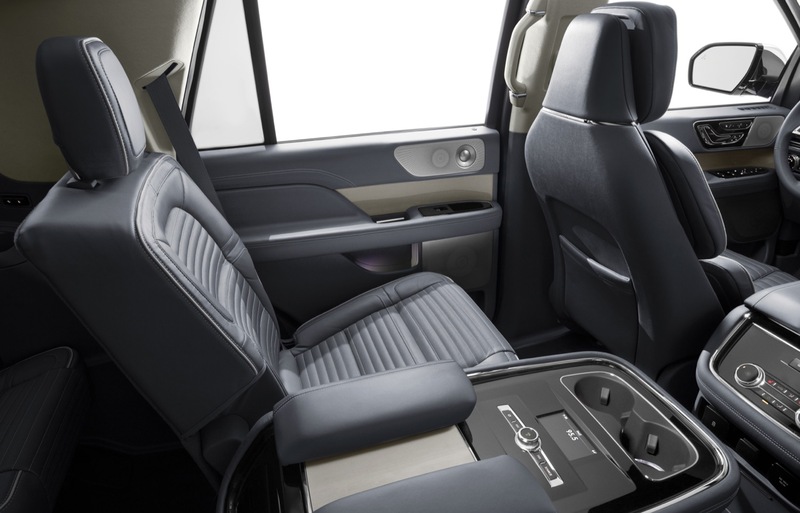 This model variant might offer more luxury and new technology features. 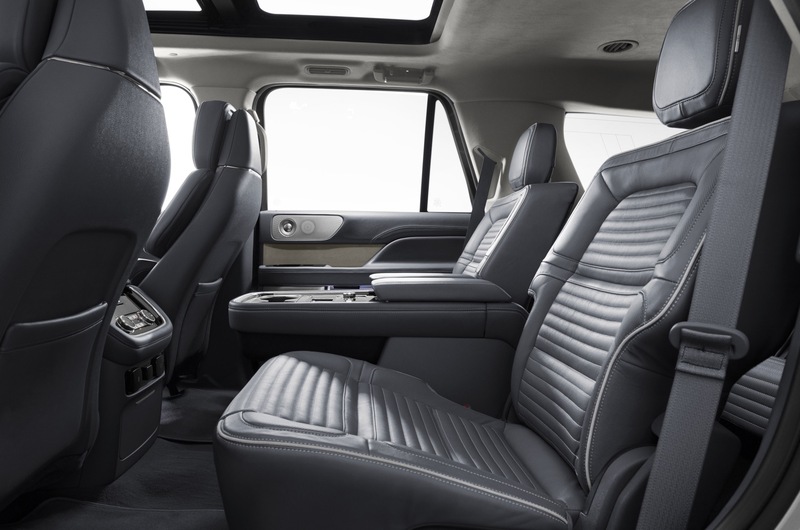 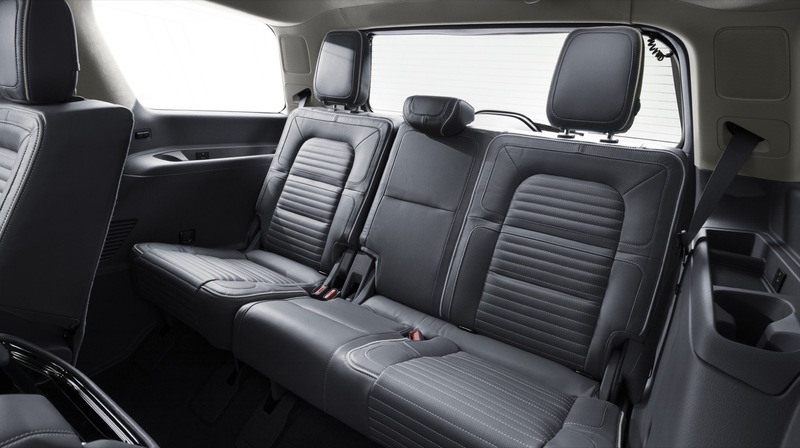 Perhaps the Lincoln Navigator Presidential trim is similar to the Executive package offered on the BMW 7 Series, which adds additional rear-seat luxury amenities such as foldout tray tables, rear-seat entertainment screens and a rear seat climate/audio controls. 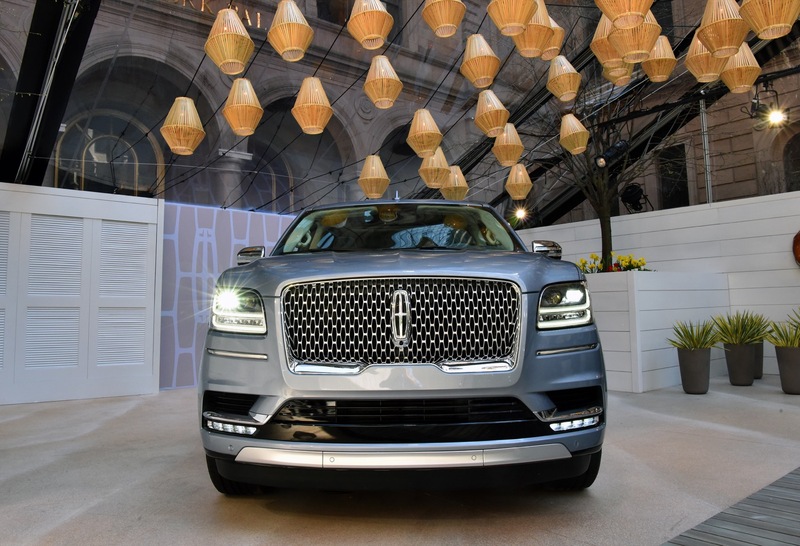 We’re just spitballing ideas here, though – it’s impossible to say what Lincoln is cooking up here, or if it will even ever reach production. 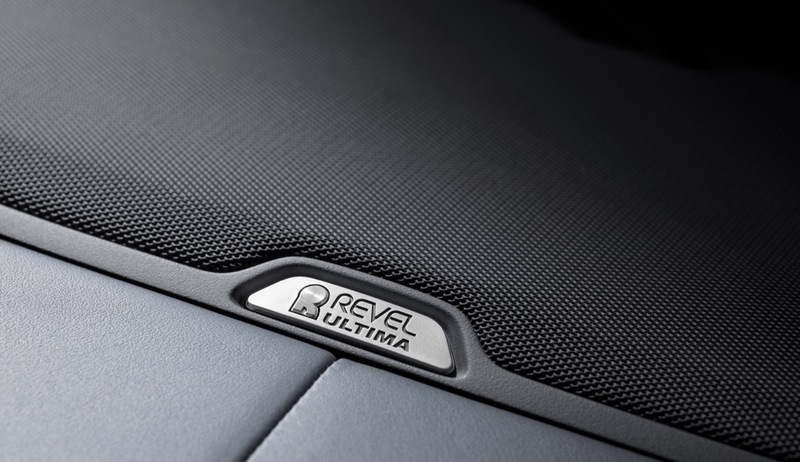 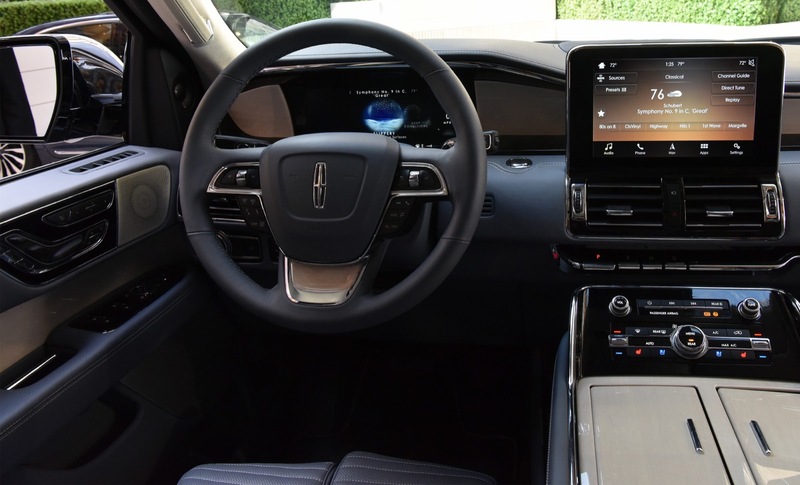 Lincoln recently debuted the 2020 Aviator Grand Touring, a range-topping, hybrid version of the regular 2020 Aviator. 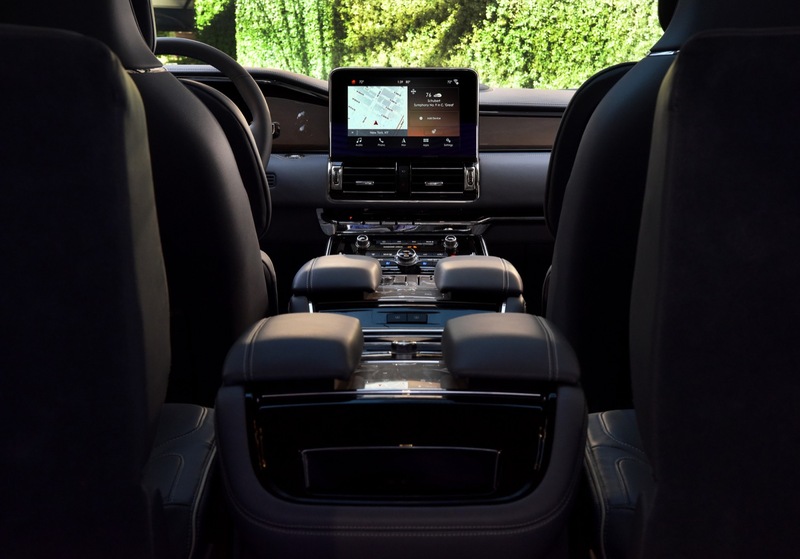 The automaker subsequently announced that it would slap the ‘Grand Touring’ nameplate on all of its future hybrid vehicles to denote the presence of an electrified powertrain. 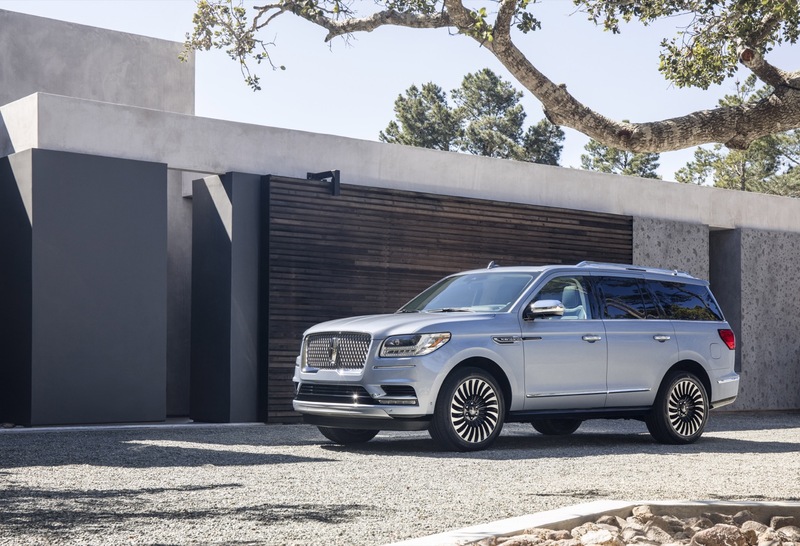 That means that when Lincoln gets around to introducing a hybrid version of the Navigator, it will be called the Navigator Grand Touring. 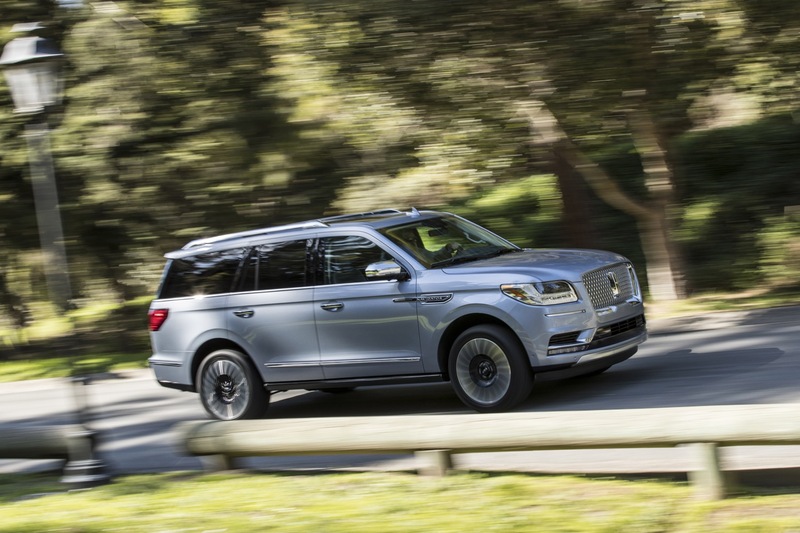 The ‘Presidential’ isn’t the only Navigator model variant that may be on the way, then. 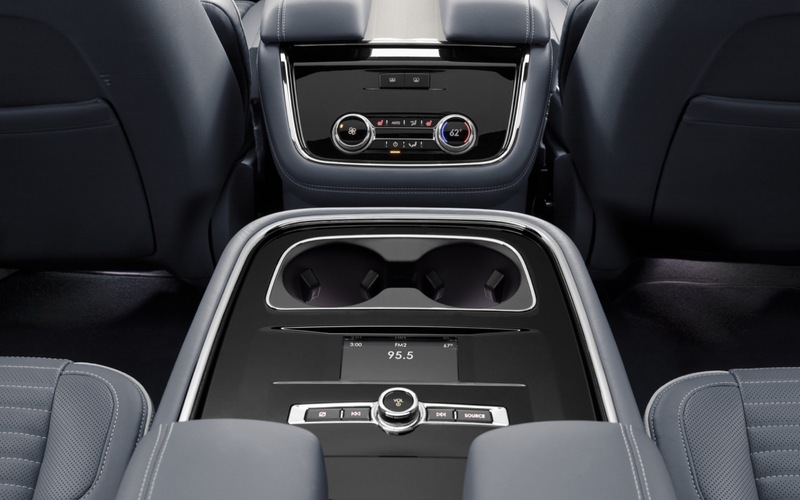 Perhaps Lincoln wants to offer the next “Presidential” limousine as Cadillac will be retiring the CT6 models soon.. That will depend if the next POTUS in 2021 will change brands. 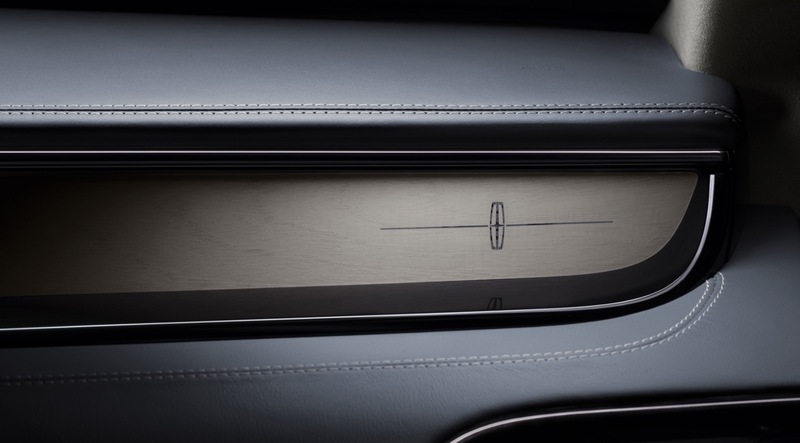 This is the “Presidential” nameplate that Lincoln puts on their high end cars for the Chinese market. 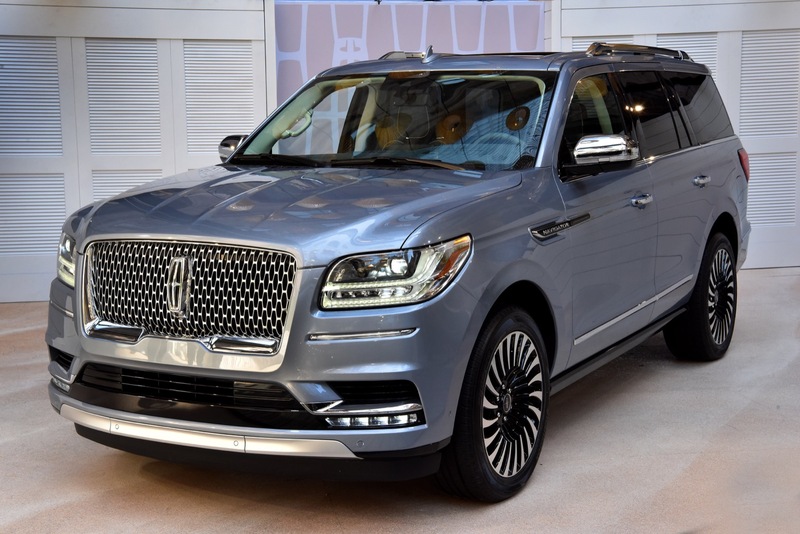 They did the same with the Lincoln Continental Presidential. 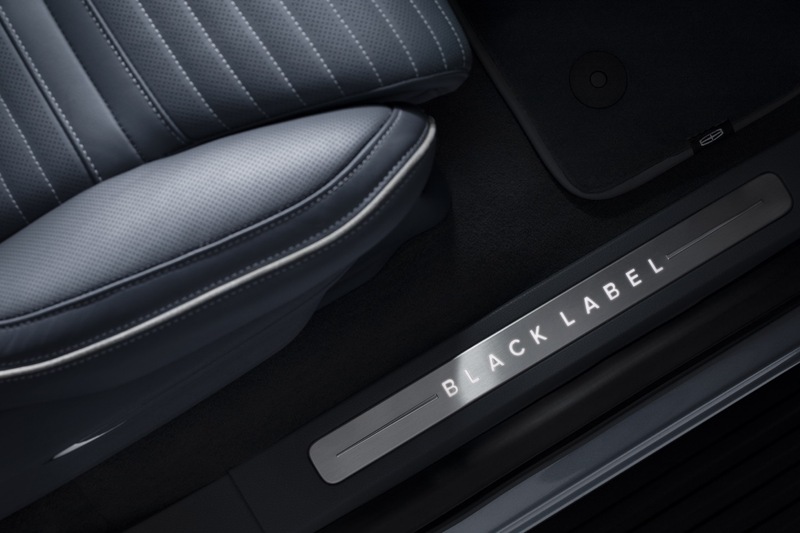 It’s the Black Label trim for the Middle East.